Natwest No Longer Offering Interest Only Mortgages. 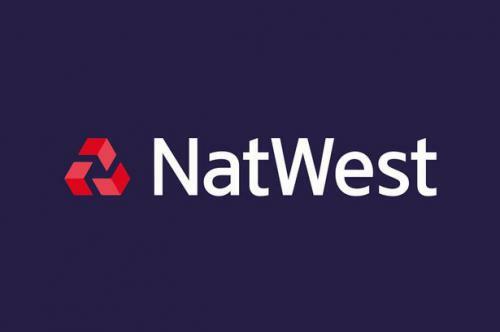 In a move signifying the progression of more responsible lending, Natwest, a member of the RBS (Royal Bank of Scotland) group, has restricted first-time buyers to capital repayment mortgage products only. Next time purchasers with a deposit of at least 25% will still be able to take out interest only mortgages though. A spokesperson for Natwest stated that it is prudent for a first time buyer to build up equity in their new home from the outset, especially in uncertain economic conditions. Natwest added that building equity now would prevent risks of negative equity later and help move up the property ladder when required. As the average house price settles around £155,000 in the UK at the moment, average deposit of 15% required, and using a interest rate of 4.5%, a capital repayment mortgage would cost £732 – whereas the same mortgage on an interest only basis would be £494 – £238 less. An important note for first time buyers would be that with the above deal, after paying into the mortgage for 3 years your balance would still be £122,585. You would have paid off around £9,165 of your balance and given the bank £17,187 in interest. This is due to the way in which loan interest is compounded and you pay more interest than capital at the start of the mortgage term. 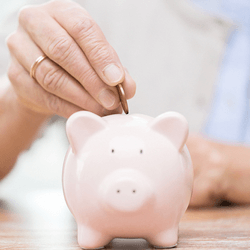 Making overpayments would be a good way to reduce your balance quicker and start swinging the balance of payment more toward paying capital than interest. See for yourself on our mortgage overpayment calculator which will produce a full payment schedule and also show you the effects of overpayments and how much time and money can be saved by making them.